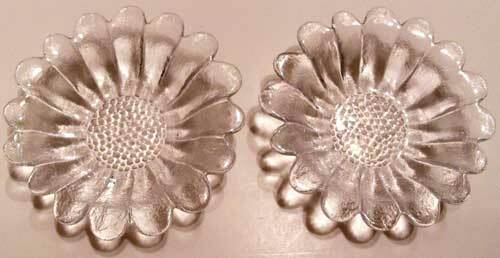 These Darling Daisy Glass Bowls are the Perfect Table Topper for Your Next Springtime Party. 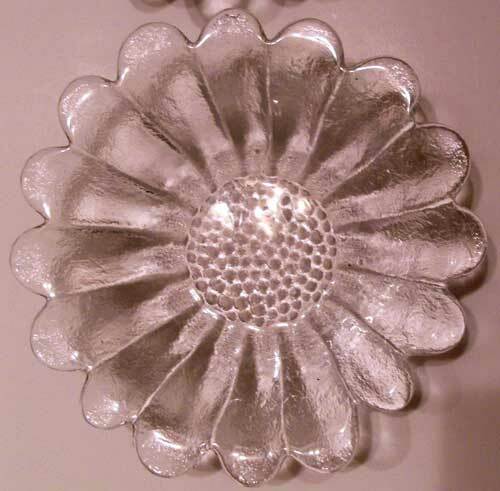 Made of Clear Glass They Go Well with Any Type of Dish Color or Design. Just the Right Size for Candy, Nuts or Even a Voltive Candle! This Set of 2 Fun & Floral Bowls are Sure to Make You Smile!